You'd be forgiven for thinking the ladies in the photo below were employees behind the check-in desk of an airport, but they aren't. 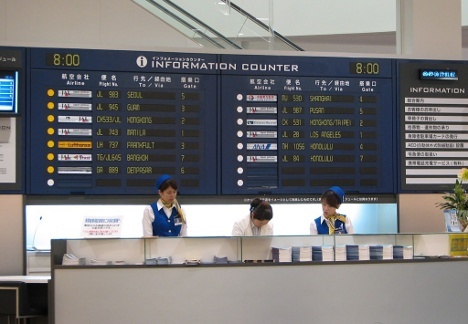 They're actually staff working behind the information desk at Airport Walk in Nagoya, a shopping mall which was opened in October 2008 in a disused terminal at Nagoya Airport in Japan. 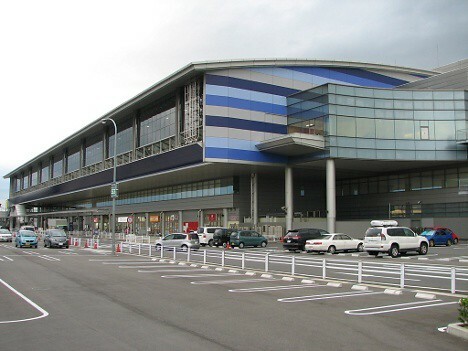 Rather than knock the building down after its international flights were transferred to the region's newer airport, authorities decided to convert the existing building instead, resulting in a very unique case of adaptive reuse. 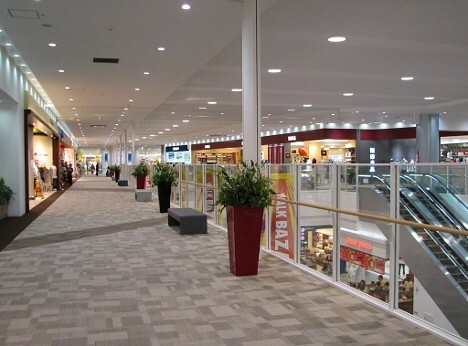 The mall boasts 73'000 square metres of floor space, 135+ shops and a cinema which is connected to the shopping area by way of what was originally a passenger boarding bridge. 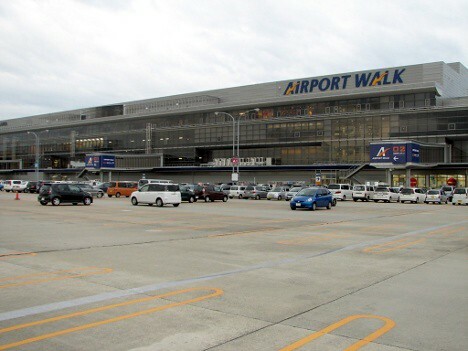 As if shopping wasn't enthralling enough, the buying public now have the added excitement of planes taking off and landing nearby as they hand over their cash. 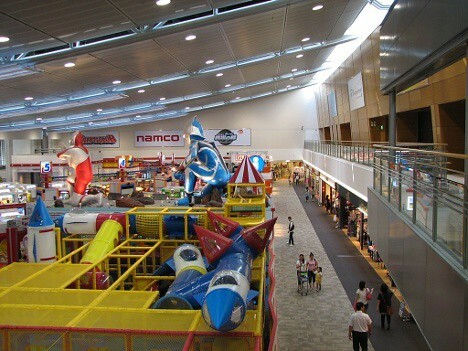 Below is the food court and children's play area within the mall, an enormous room which was once the airport's departure lounge. 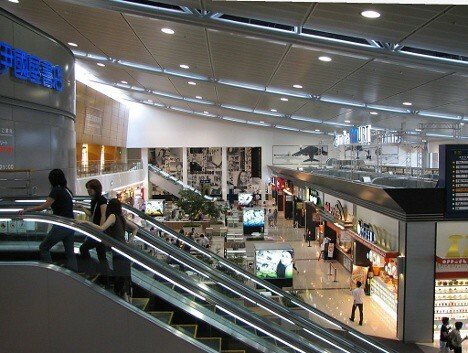 All photos found at Skyscraperpage.com.